Danish guitarist and composer Jakob Bro has just released his follow-up to the ground breaking "Balladeering" from 2009. 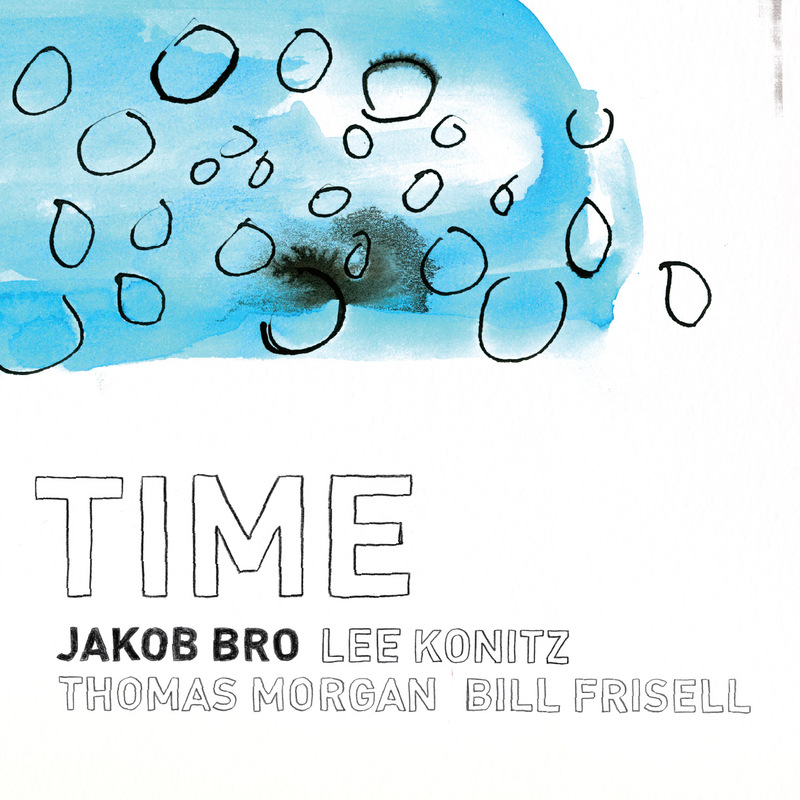 The new album "Time" is out now on his own label Lovelands. An album of remarkable musical and poetic qualities. Again, Bro recorded the album at the Avatar Studio in New York. And again with Bill Frisell (gui) and Lee Konitz (sax). New to the list of international musicians is Thomas Morgan (bas) with whom Bro is working with here for the first time. The album has 8 tracks, all composed by Bro especially with line-up in mind. I rather not say too much about this masterpiece, but rather prefer you to embrace.